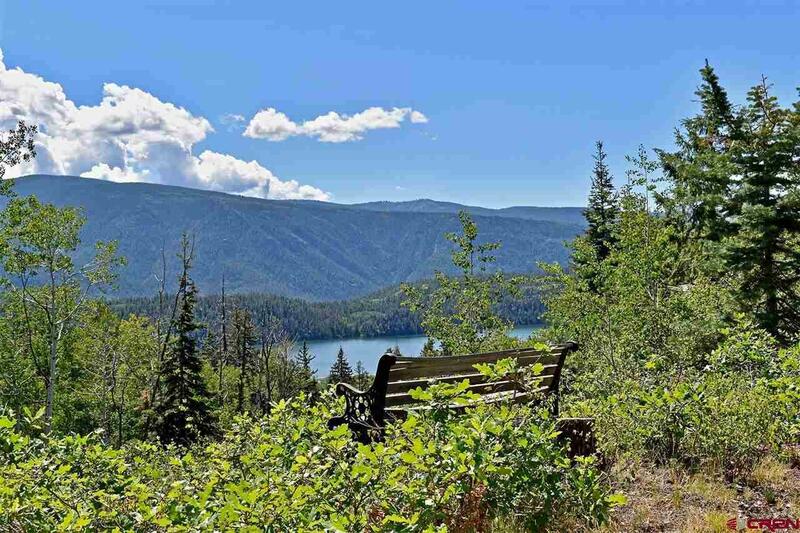 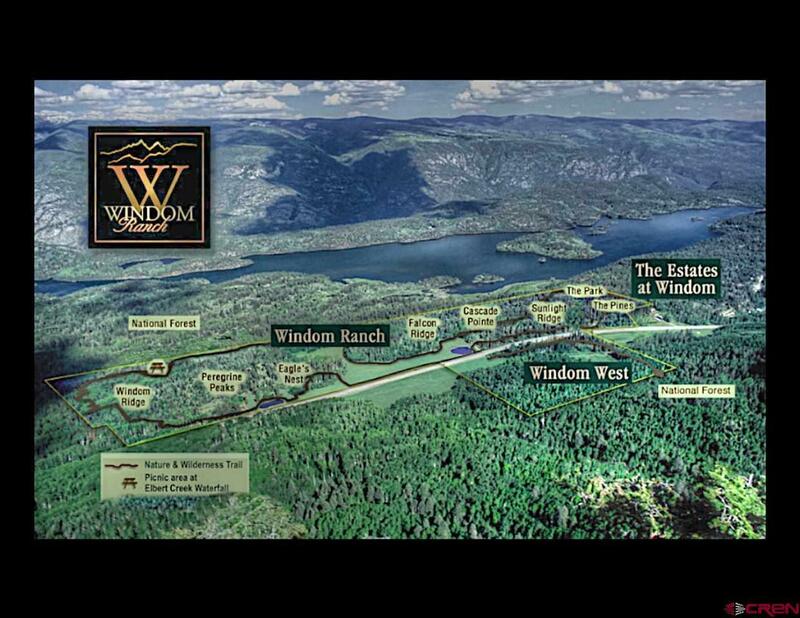 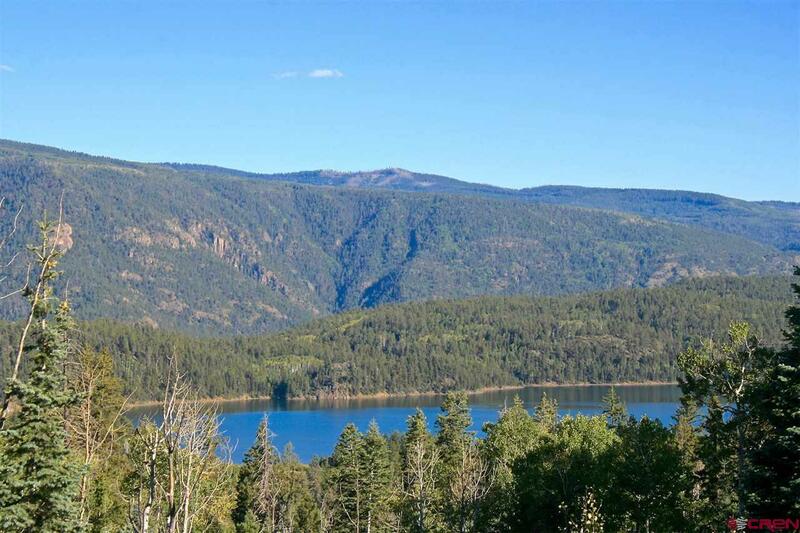 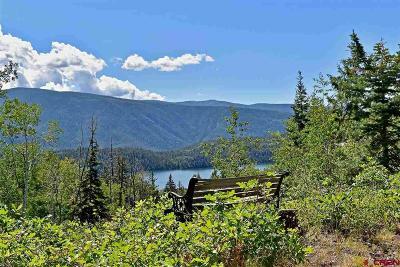 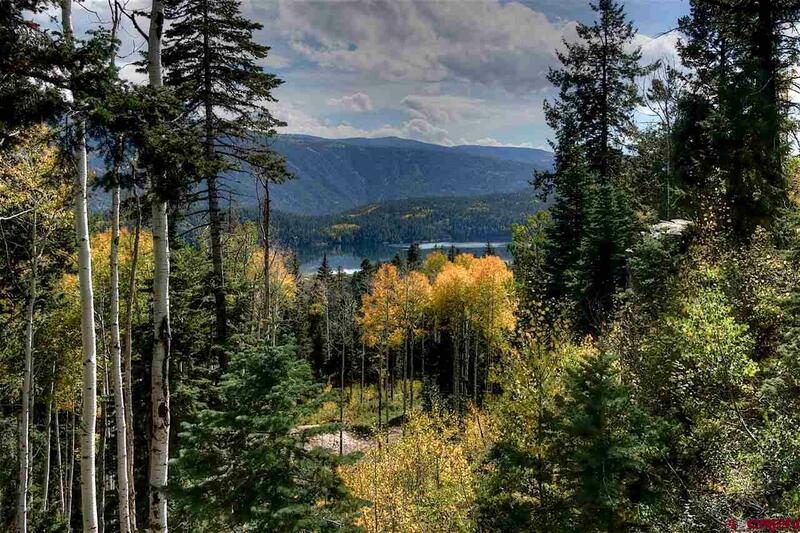 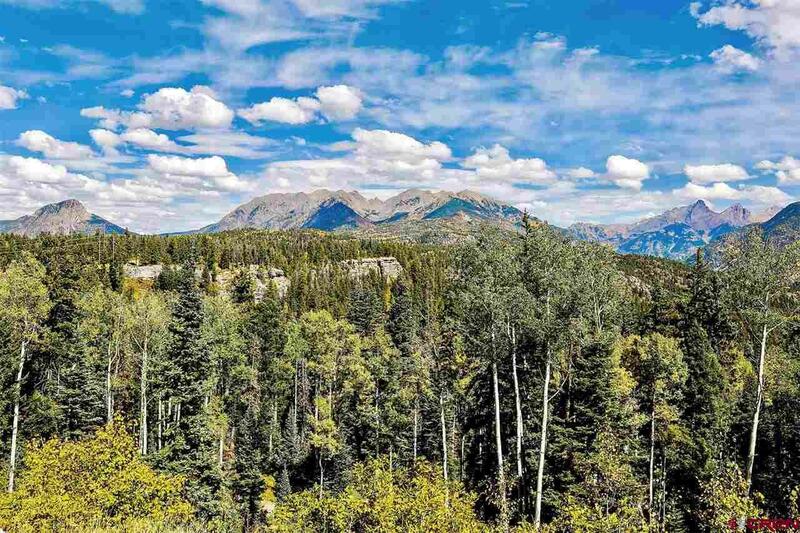 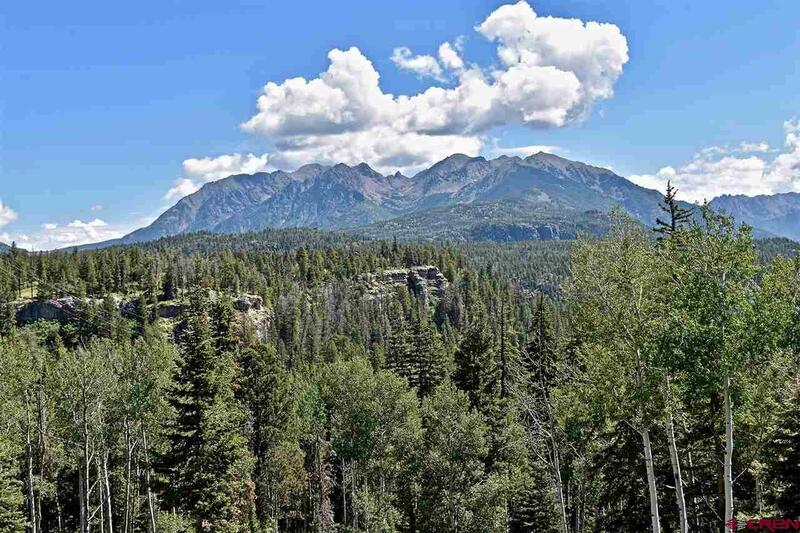 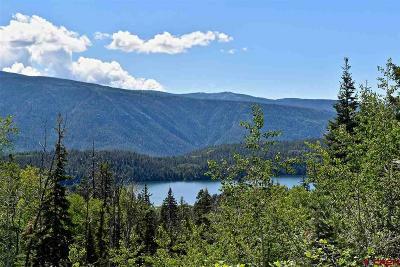 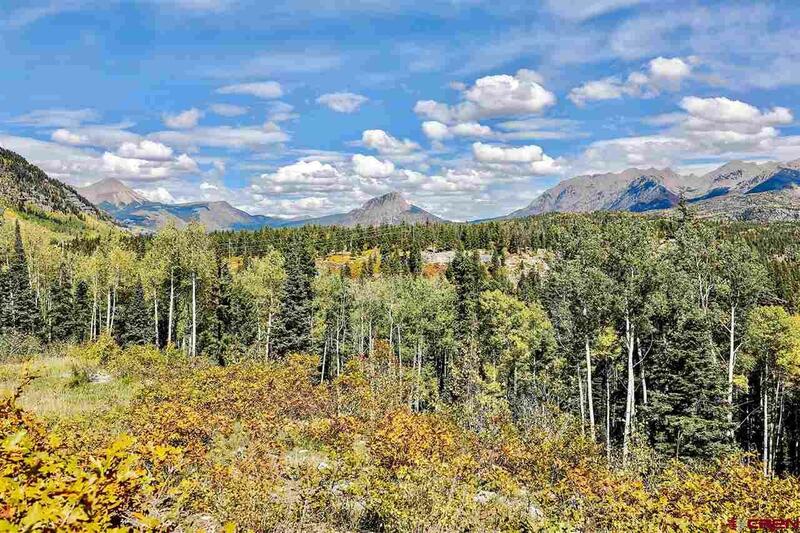 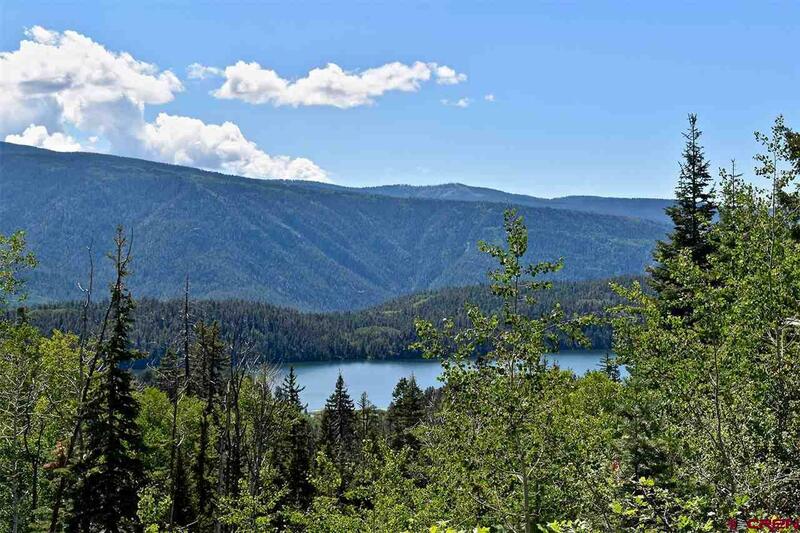 Windom Ridge is an outstanding 35-acre homesite with two distinct building sites offering breathtaking views of Electra Lake and the most dramatic and iconic mountain peaks in the region. 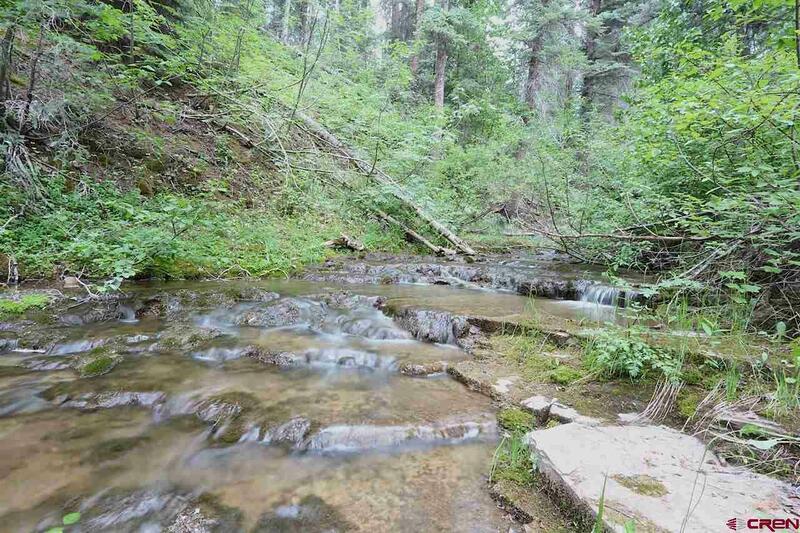 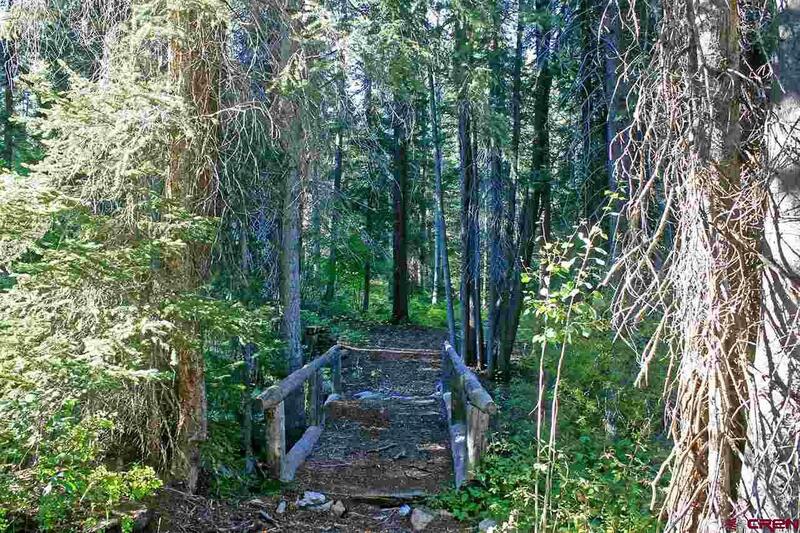 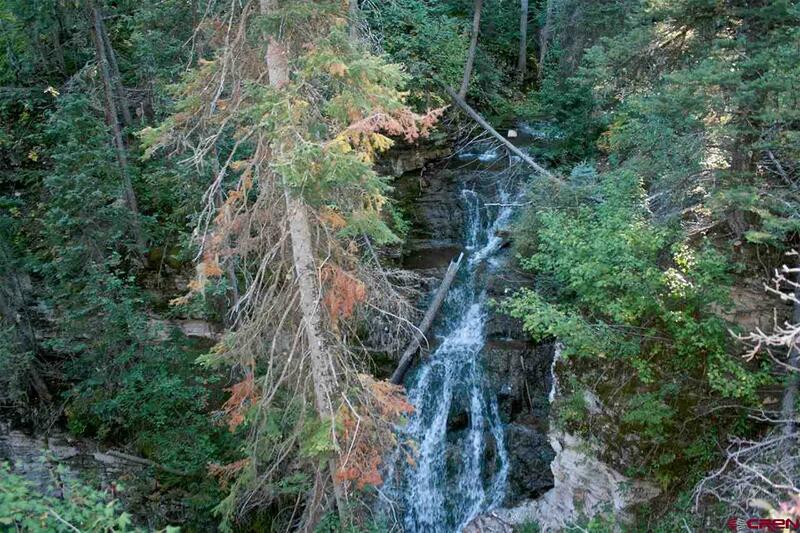 Elbert Creek flows year-round through the property with an enchanting waterfall, adding to the serene setting. 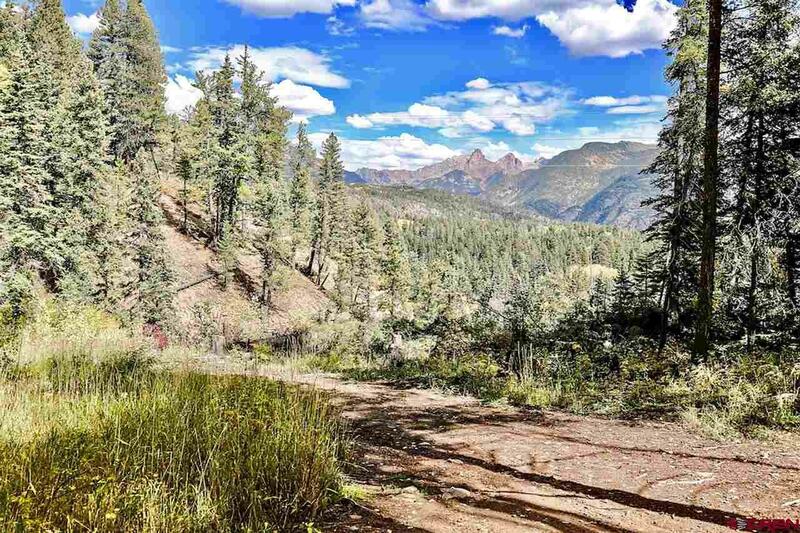 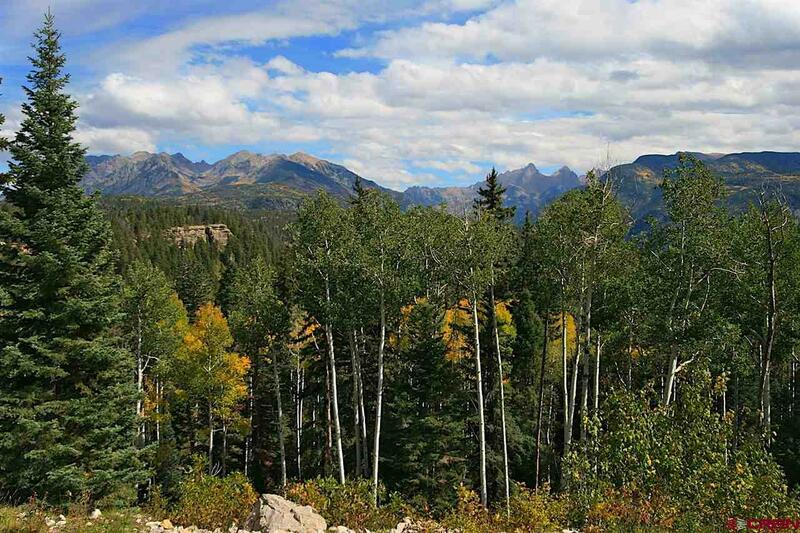 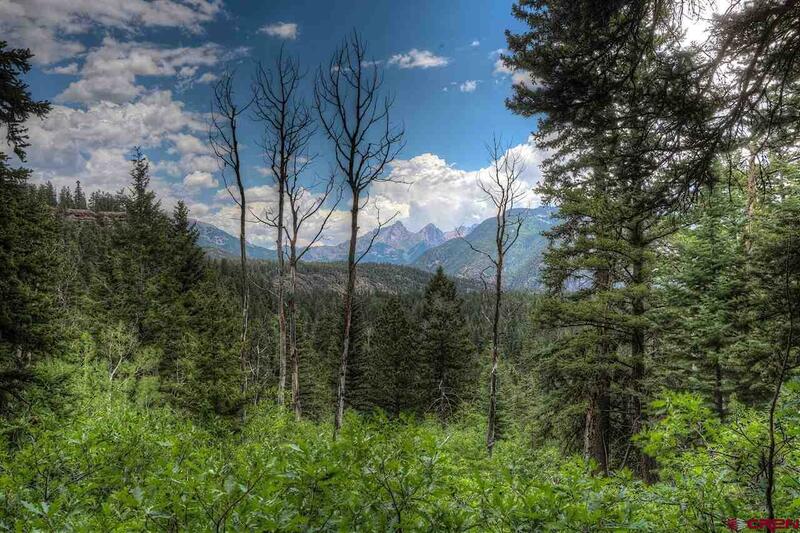 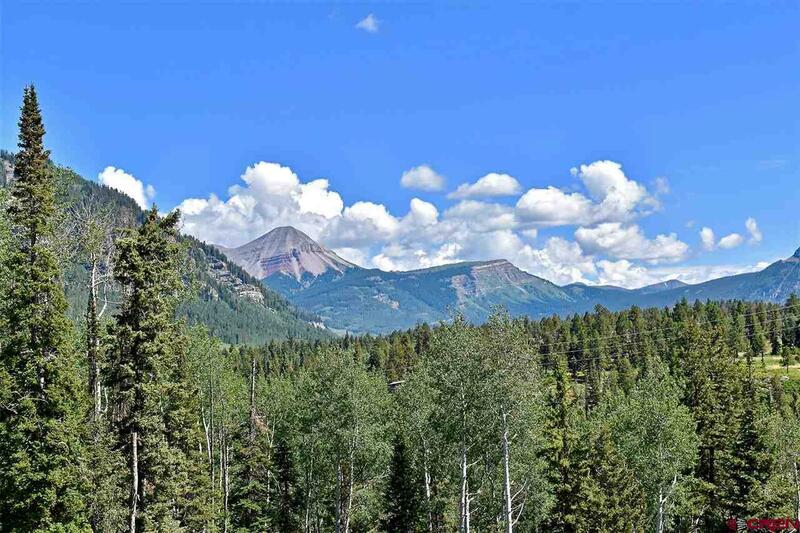 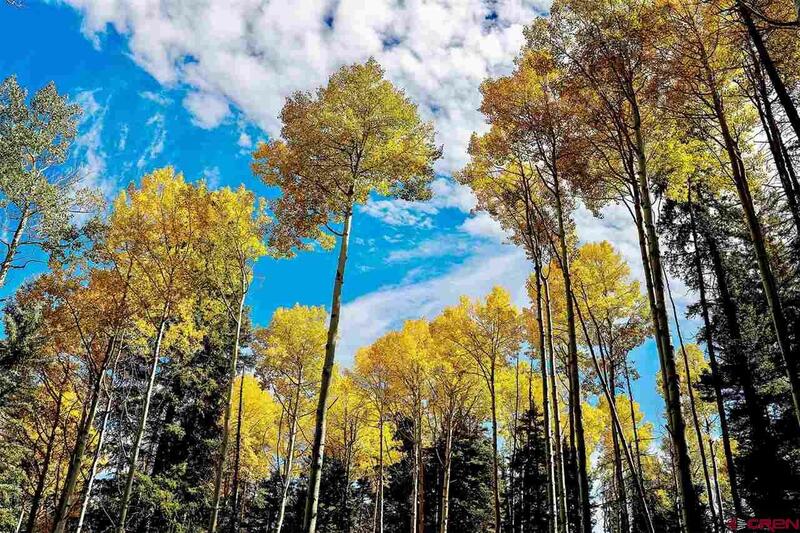 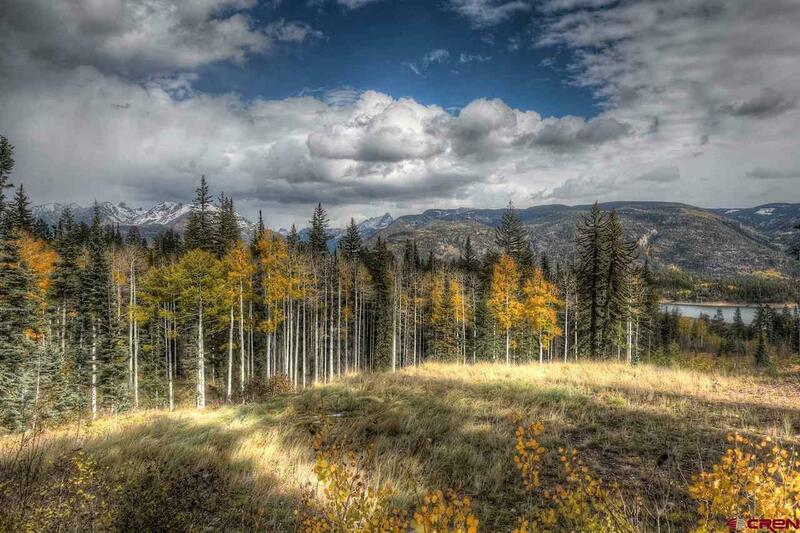 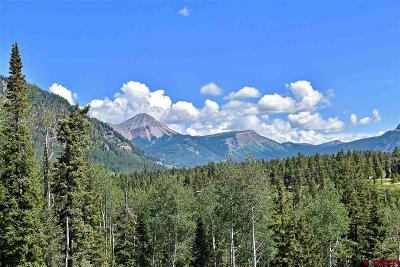 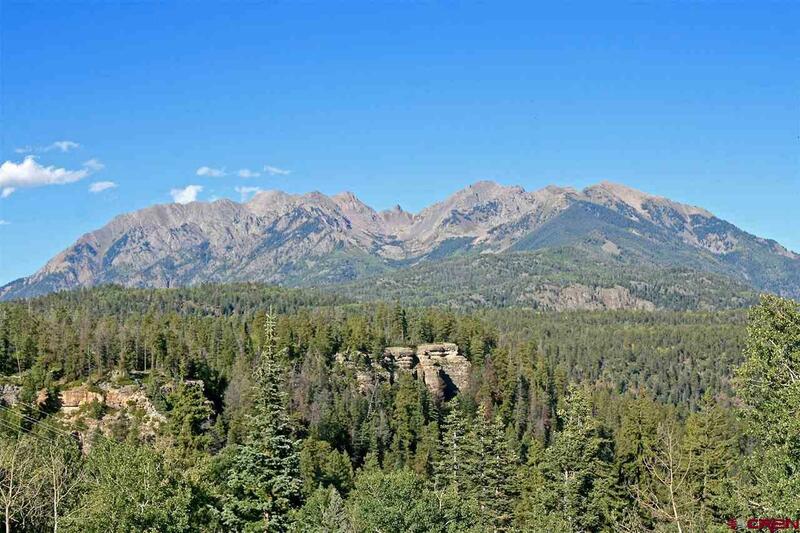 Windom Ranch is a select 212-acre ranch with only 8 private estate parcels, protected by a conservation easement, and offering open space, private trails, with direct access to the San Juan National Forest. 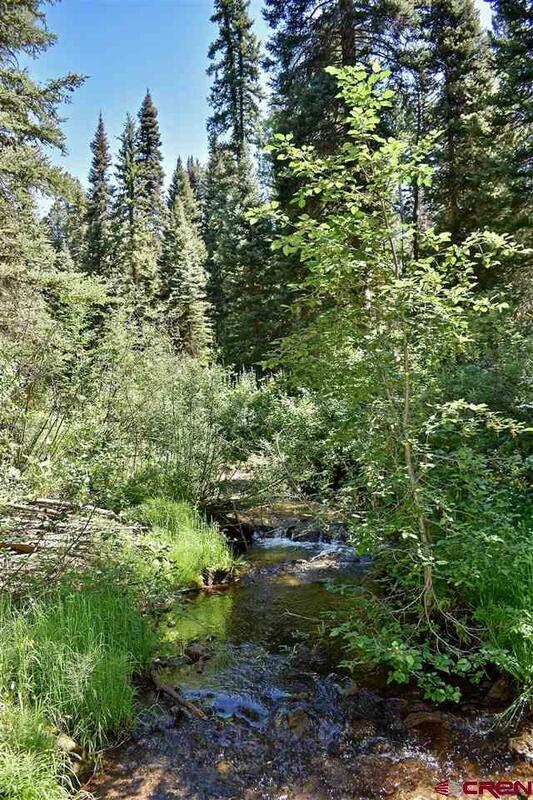 All utilities are available, with an exclusive central water system. 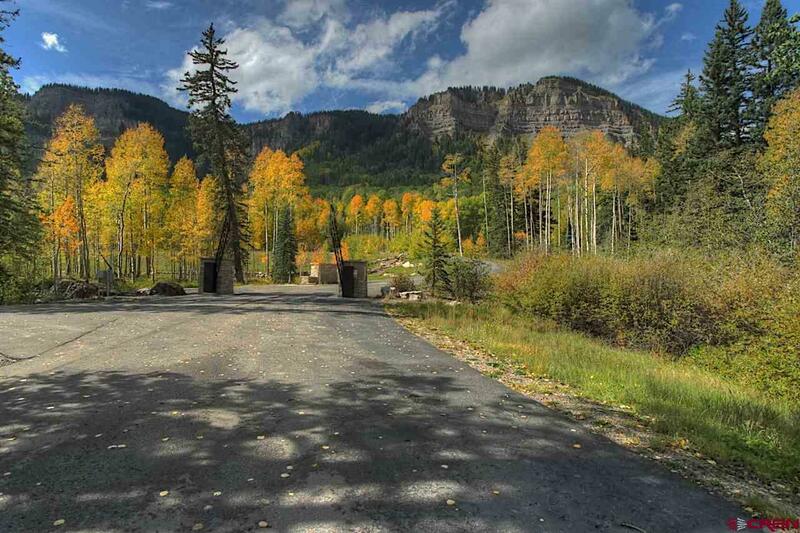 The paved roads lead from the entrance gate just off Highway 550. 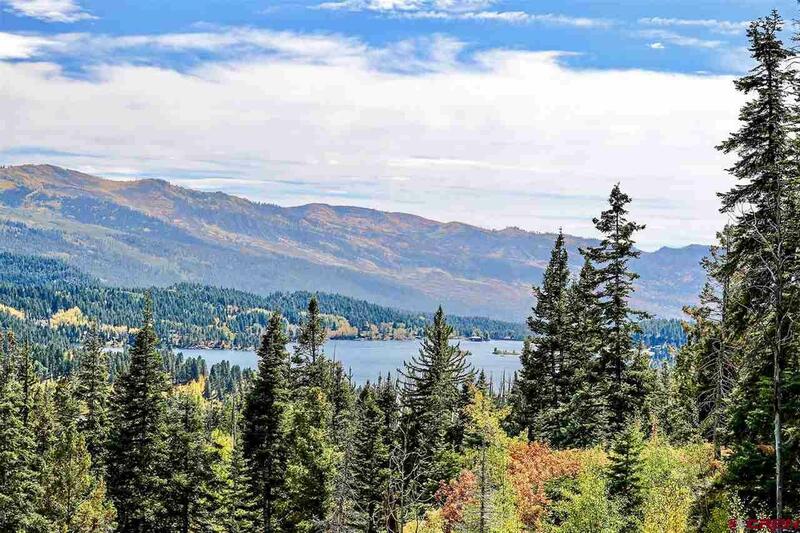 It is conveniently located to nearby outdoor recreation, including year-round fun at Purgatory Resort (5 minutes), golf and tennis at The Glacier Club (5 minutes), boating and fishing at Electra Lake (5 minutes), recreation at Haviland Lake (5 minutes) along with Historic Downtown Durango (20-25 minutes). 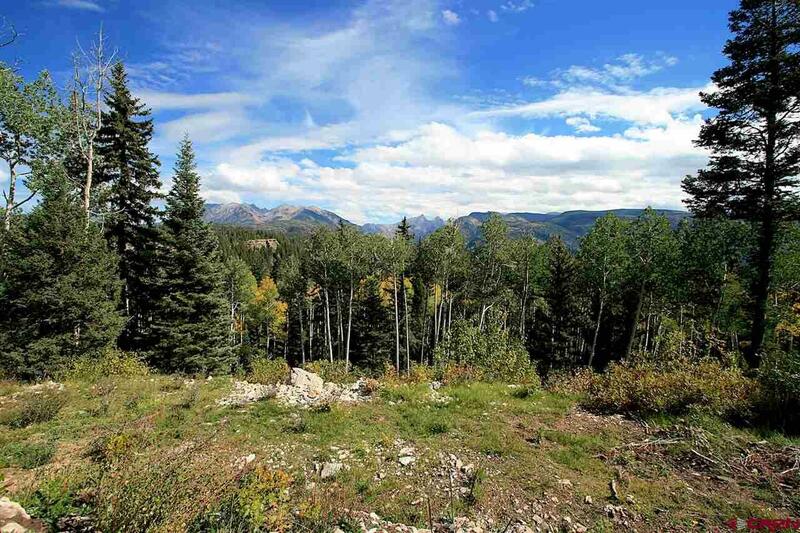 Don't miss this rare opportunity to own this coveted 35-acre lot of exceptional beauty. 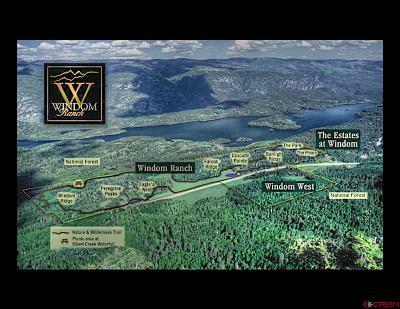 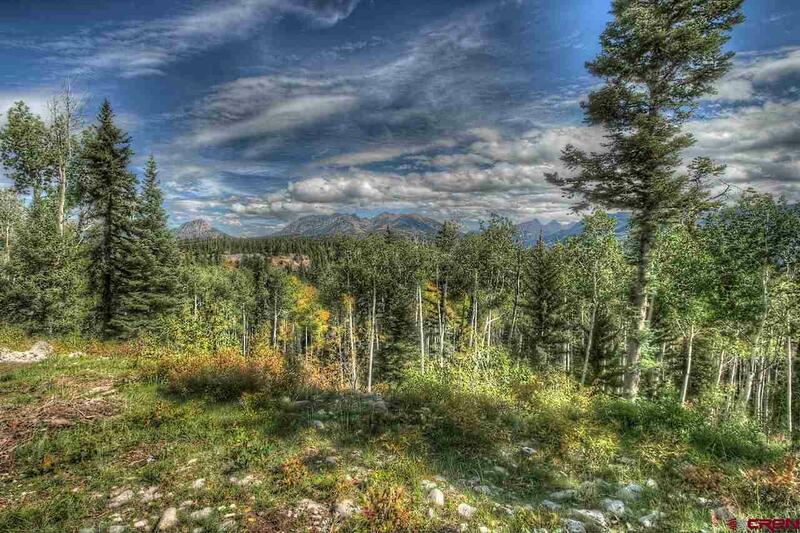 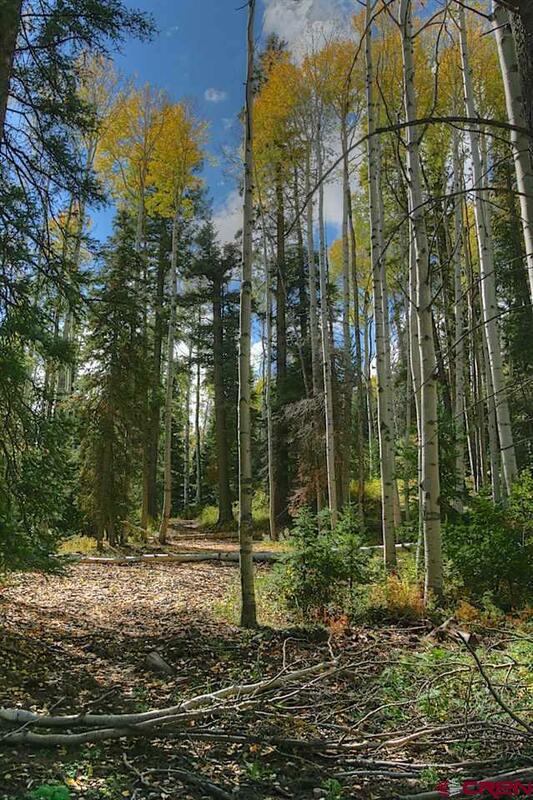 The adjacent 35 acres is also for sale by same owner if you want to own the finest 70 + acres in the southwest.